From developing mobile applications wearable app design- the futuristic web technology has progressed many a step ahead. Yes, even the applications have moved on to smart watches and glasses, offering a new larger circumference and impetus to the constantly evolving technology market. The figures of Statista is a strong evidence that wearable market will put forward a giant stride when the number of connected devices will increase from 325 million in 2016 to 830 million in 2020. And the Forbes reports that there has been a huge surge in the demand of wearable devices (Smartwatches) reaching up to 125 million in 2019, which was about only 50 million in 2015. In fact, the experts tend to believe that although Wearables are costly in comparison to smartphones or tablets, but it will come on the same platform as mobile phones and other accessories within the time to come. As a developer you must remember that it is not only vital to remain abreast on the latest mobile app development trends, but the similar procedure must be followed in the case of wearable apps also. 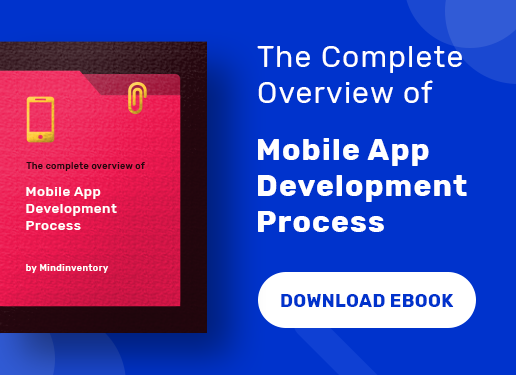 This will offer you an opportunity to add new features and functionalities into your app, which obviously is an advantage in the digital curve. We are aware of the fact that wearable devices have compactable apps, which helps in connecting it other devices thereby transferring the data. Here lies a major challenge for the app developers; they need to design the wearable apps in a distinguished manner; different from mobile apps. 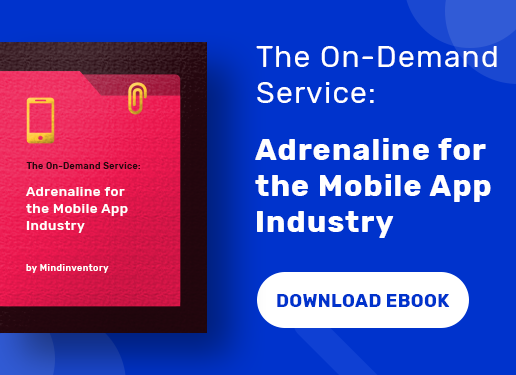 They must focus on providing app visibility due to their small size; but the strategy related to app development trends remains similar more or less throughout. If you think that games were only popular with mobile apps and people are crazy about cricket or football apps; wait a minute, the wearable games are here. 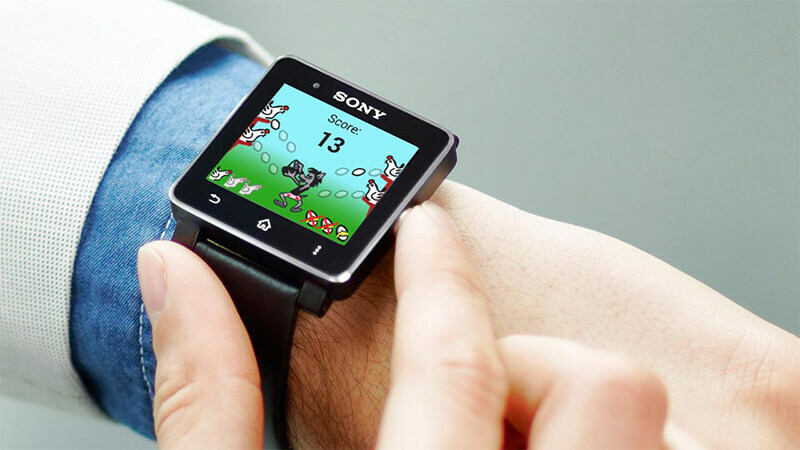 Whether you are hooked to a latest Apple Smartwatch or Google wearable, you can enjoy your favorite games and play them while the device is tied in your wrist. As such the games played on these devices will give you a real experience with their pervasiveness, beautiful interface, ease of use etc. Since you can connect the devices with the smartphones, the game apps will throw bigger challenges for the developers in the near future. According to a survey, the total revenue generated from mobile games is about $40.6 billion and with Wearables this will further go up. 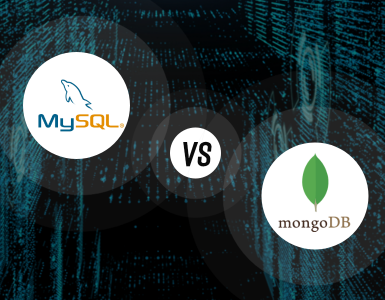 Aside from focusing on offering the discoverability of the app, the developer also has to pay equal attention on the user interactivity as well. How can you enhance the experience of the interactivity? Well, the reply is that you mainly have to add important features that include one tap, single swipe and so on. Now this useful feature will save his time as he does not have to tap every time in order to search anything. 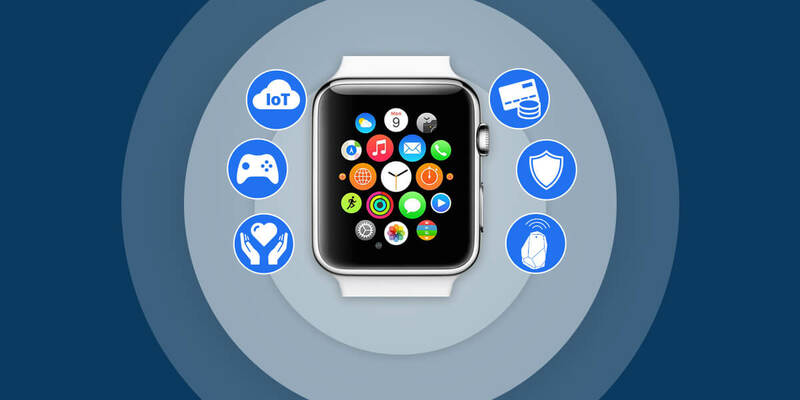 This is what is known as smartness redefined that prevails in the current wearable app trends. Nowadays, the wearable devices have got more into the personal front. These advanced gadgets are certainly playing the role of an efficient health adviser for most of the patients suffering from different ailments. 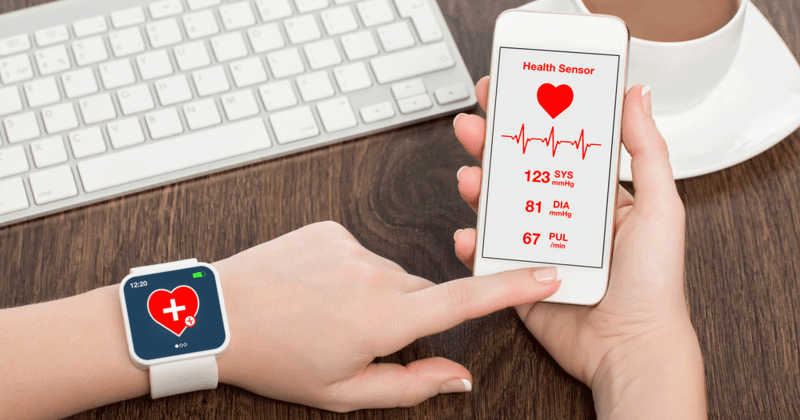 According to a study, it was found that wearable apps are proving to be all important equipment in diagnosis of the illness and noting the vital parameters such as heart beat, blood pressure, and sugar level etc. Not only does it maintain a digital data of the concerned patient, but also informs about the preventive measure actions that needs to be taken. So, in the forthcoming years we will witness more advanced wearable apps that will further be helpful for the sufferer and the curer. Internet of Things. (IoT), as well know has already had an enormous impact on the future generation technology and also have discussed the point that 2018 will be the year of Wearables. One has also seen the recent unveiling of both Apple and Google Smartwatches in the past month. In addition, the rise of IoT will also perceive a series of smart products such as the toys, games, LED bulbs and lights, medical and sports equipment, highly efficient electronic appliances and much more. Global positioning system or the GPS technology today is a common phenomenon and is extensively used in a number of industries such as traveling, booking of food and other items online, finding specific directions etc. 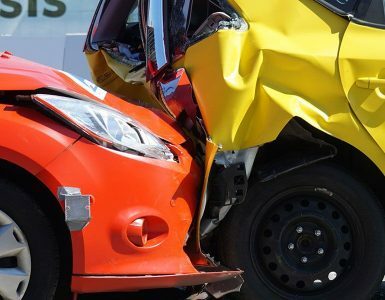 But with the advent of the wearable devices and apps, this technology is expectedly going to improve as it can be connected to different devices, where things will become much easier to handle. With Wi-Fi and location based beacon apps becoming almost a necessity for the travel and retail industry, the wearable devices cannot remain isolated from this huge influence. There is no doubt that it has proved to be quite effective in preparing a strong customer base and has also given the mapping facility for the large stores. Similarly, it has proved a boon for the travelers who love to explore new destinations. If you have a wearable, this experience will become even greater as you can take help of the beacon technology with much ease. And with these devices getting linked to Wi-Fi and hotspots, having access to internet is a cake walk. It is clearly evident that the wearable devices will act more or less like Smartphones in the future and so their security related to protection of data becomes indispensable. 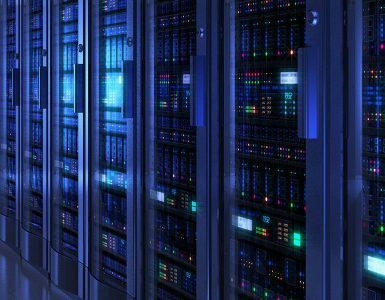 The app developers will pay more attention on providing an extra layer of coating as far as security of data is concerned. The data brokers will collect the vital data and sell it to many companies helping them to target their audiences. It also offers real-time information to the rescue teams for rescuing lives in case of any calamity. So far since the introduction online banking and payment integration, we had been using personal computers and laptops for making the online payment. Then came the payment gateway and mobile applications, which made the monetary transactions even simpler than ever. But this was not the last destination of the innovative technology and now you can make payments via wearable apps too. 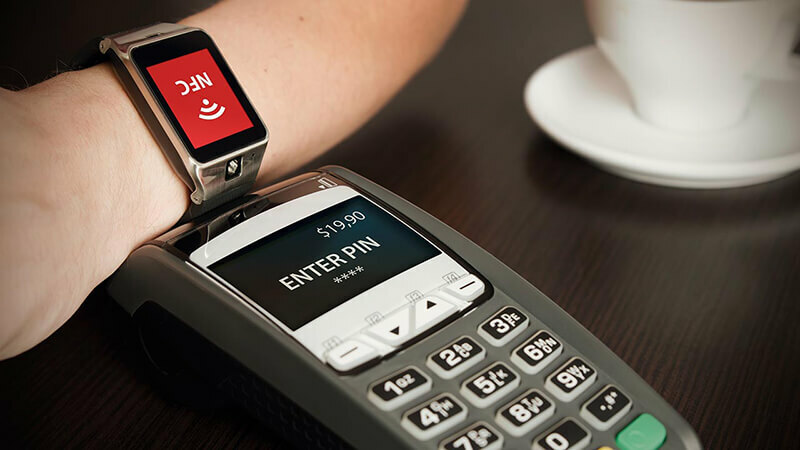 That’s right; whether you are using Apple Pay or Google Wallet, Smartwatches will provide you with this facility. So, having said that this will have a humongous impact on the eCommerce business as it basically flourishes on the online transaction. The processing of the payment will become much faster. Wearable devices and its future apps are more regarded as an adorable accessory that graces the magnificence of the writ but walking shoulder to shoulder with the mobile applications, it is transforming things around. The trends keep on getting updated after a certain period of time as the new technology evades. So, prepare for the best because like the mobile app development industry, it also has a competitive road ahead.